Summer 2019 Fixtures Published - Fixtures for all our Summer 2019 divisions should now be visible on the site. Fixtures for all our Summer 2019 divisions should now be visible on the site. This is the constitution of the Derby Area Tennis League. 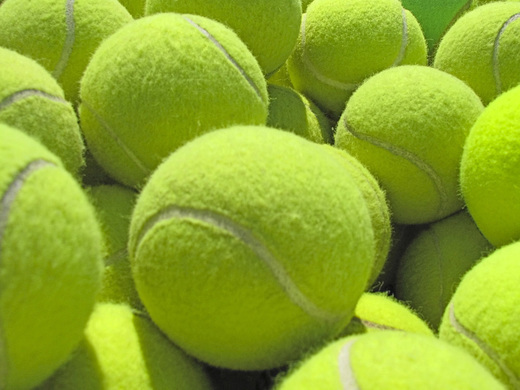 Hello and welcome to the Derby Area Tennis League Web pages. 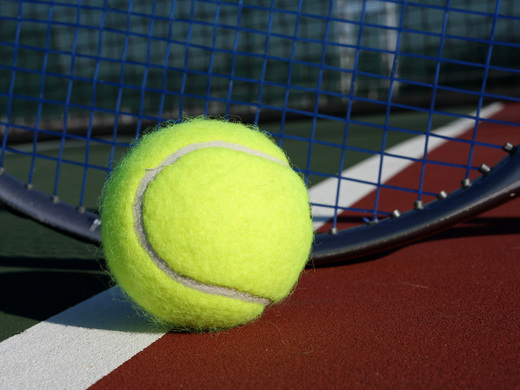 The Derby Area Tennis League caters to clubs in and around Derby. We have separate Summer and Winter Leagues. The Winter matches are all played indoors at the Derbyshire Tennis Centre (Ashe Place, Derby, DE23 8BF). Summer matches are played at the various club venues. 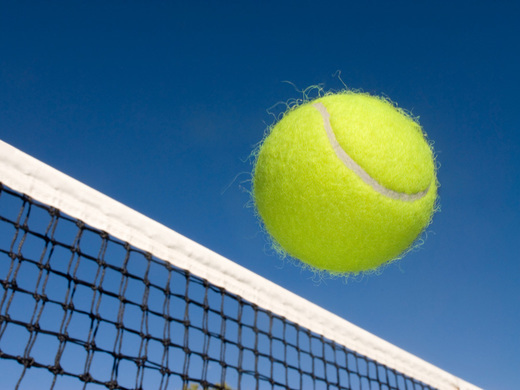 All our League tennis is doubles and we have Ladies, Men's and Mixed sections. In Summer, a team comprises of 3 pairs with each pair playing a 'professional set' (first to 9 games) against each of the opposing 3 pairs. 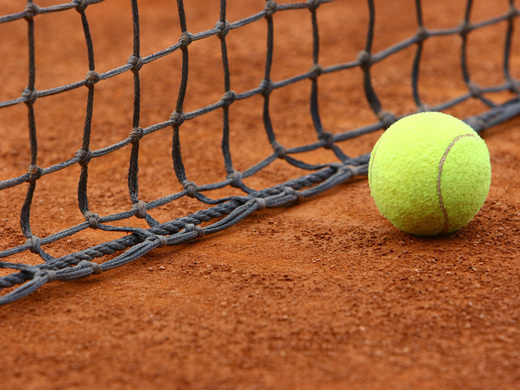 A Winter team is 2 pairs playing 2 normal sets (first to 6, tie-break at 5-5) against each of the opposing pairs, time permitting. If you find any problems with these pages or have any suggested improvements please let me know. Derby Area Tennis League Secretary.